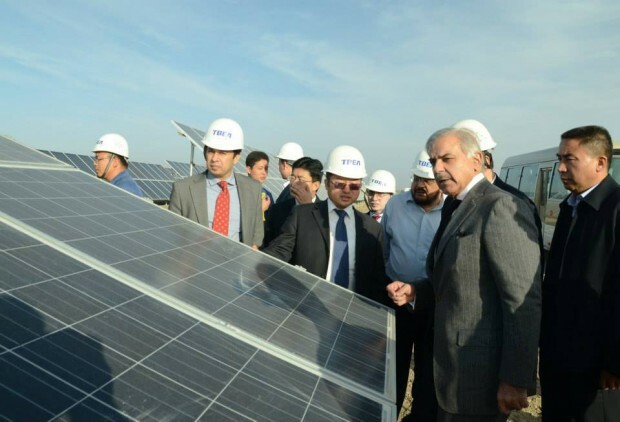 CM Punjab Shahbaz Sharif expressed displeasure over the delay in the installation of solar panels in schools and said that there was no justification for this delay. He said that the work should be carried out speedily in this regard and a report be submitted within three months. He directed that strict implementation of the decisions should be ensured, as he wants results with regard to promotion of education. I agree, but we all need to acknowledge that adindg Solar on their house is an purchase that could increase the future worth of their property if / when they make a choice to sell. With the environment the way it is going we simply cannot underestimate any product that provides zero cost electricity at no cost to both the customer and more notably the environment!